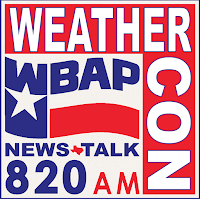 The folks at WBAP have been kind enough to invite me to speak at their 2017 "WeatherCon" this Saturday at 11am. 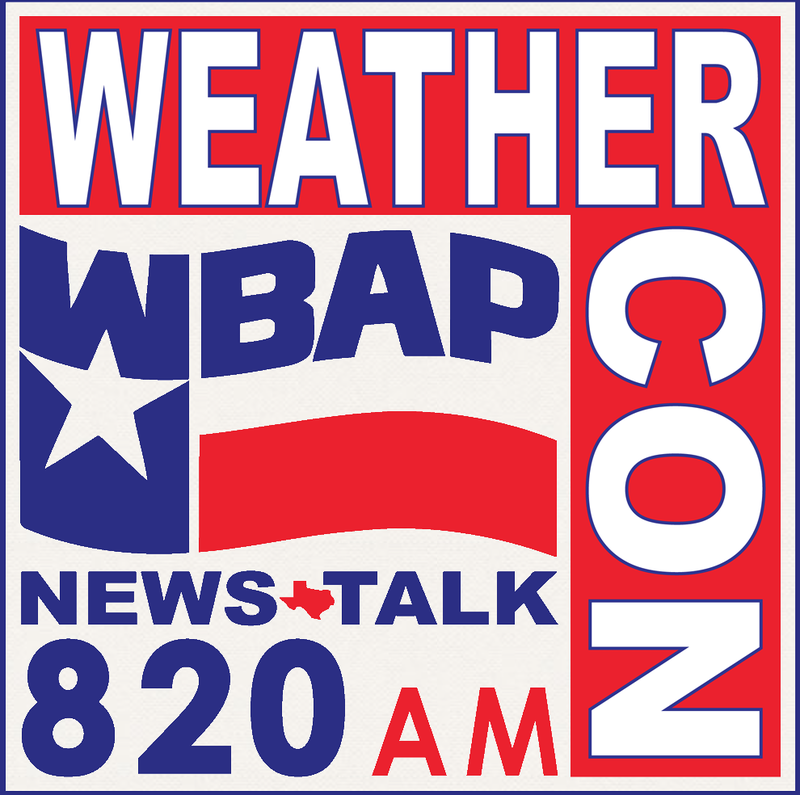 The event is being held at the Frontiers of Flight Museum at Love Field. It opens at 10am and continues until 3:30. A Google map is here. While I give talks all over the nation on various topics, I will be presenting my favorite talk Saturday. It is The Phantom Crashes which is the terrific story of how Dr. Ted Fujita discovered and conquered the downburst, once the #1 cause of commercial airliner disasters. This is the talk that the late astronaut Gene Cernan called "the best he'd ever seen." have you come by the table talk with us.